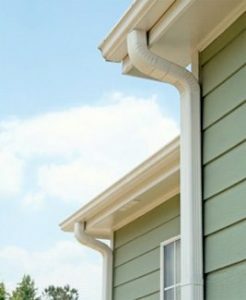 Looking for experts in all things gutter related in St. Paul, MN? At Minnesota Leafless Gutters, we’ve got you covered! We are your local gutter, gutter guard and fascia installer that handles every job with honesty, integrity and precision from start to finish. 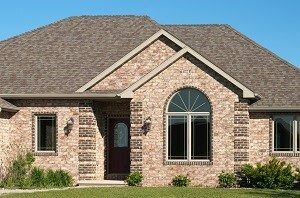 Serving St. Paul, MN for over 17 years, we are your local experts that handle gutters, gutter guards, fascia installation and everything in between.